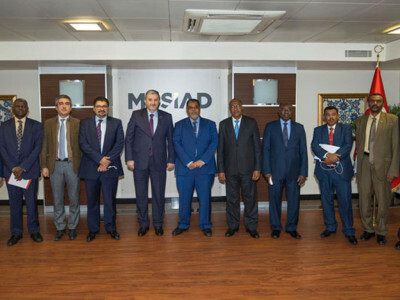 Emir KIR was welcomed at the MUSIAD Belgium’s office on 5.10.2018. 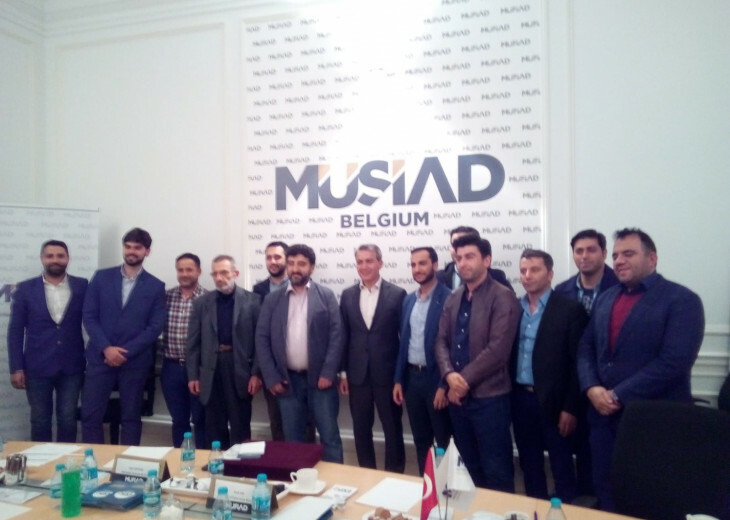 The subject of the meeting was MUSIAD Belgium SME. 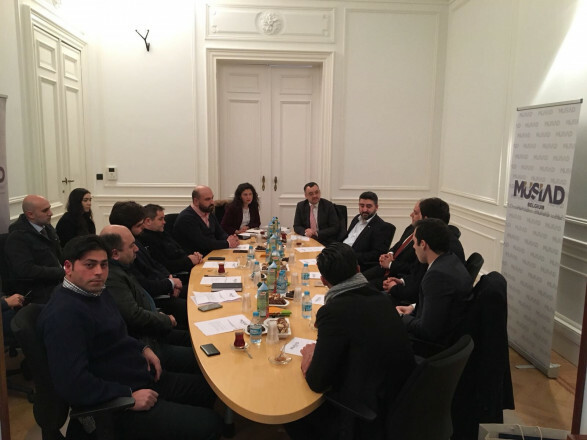 During the meeting, Mr. KIR talked about their work in the municipality of Saint-Josse. 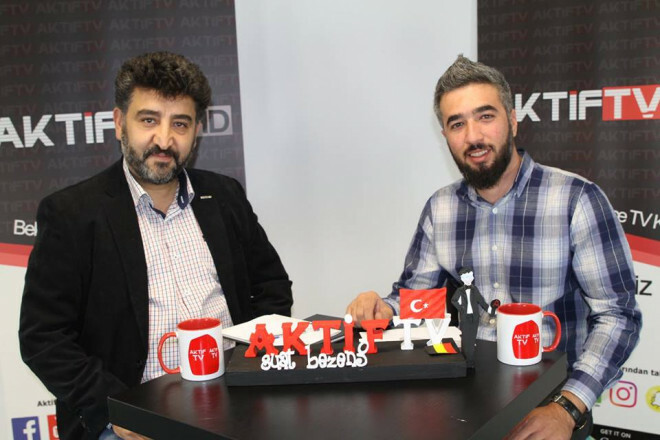 He emphasized that the Turks in Belgium needed a strong lobby behind them. 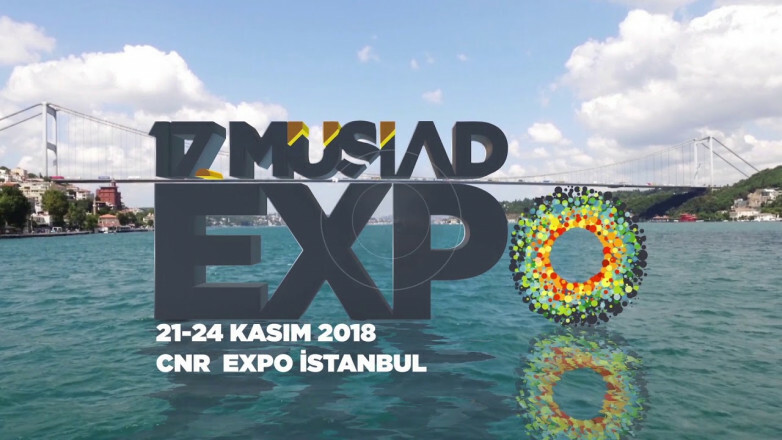 President APAYDIN explained the purpose and importance of SME again. 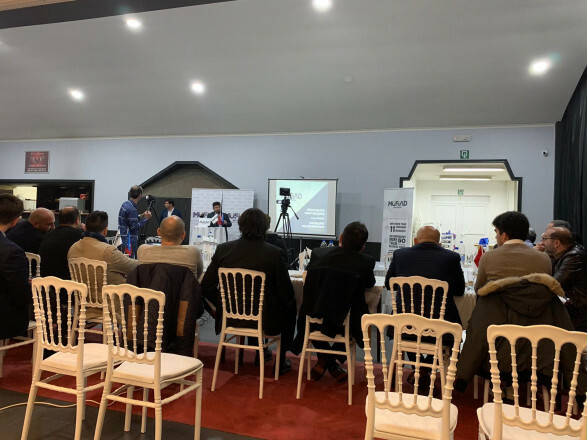 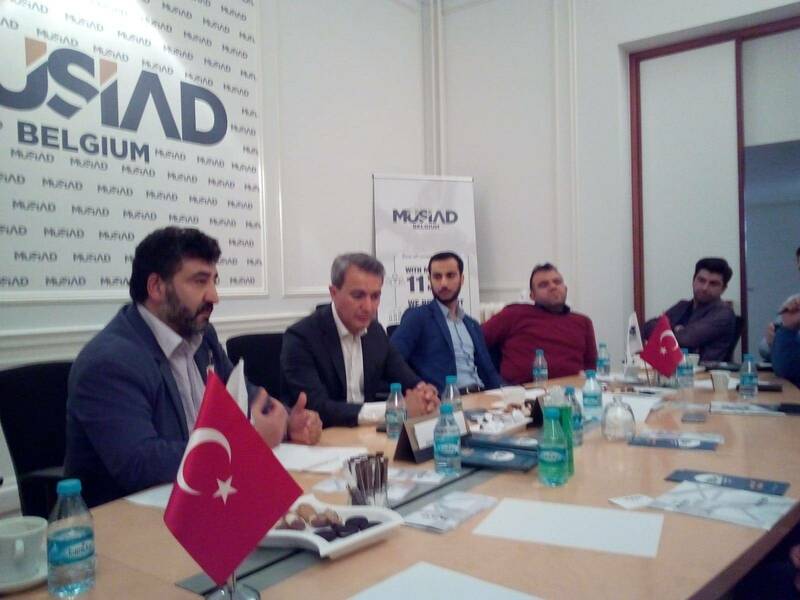 During the meeting, MUSIAD SME has officially started its activities by accepting the first member. 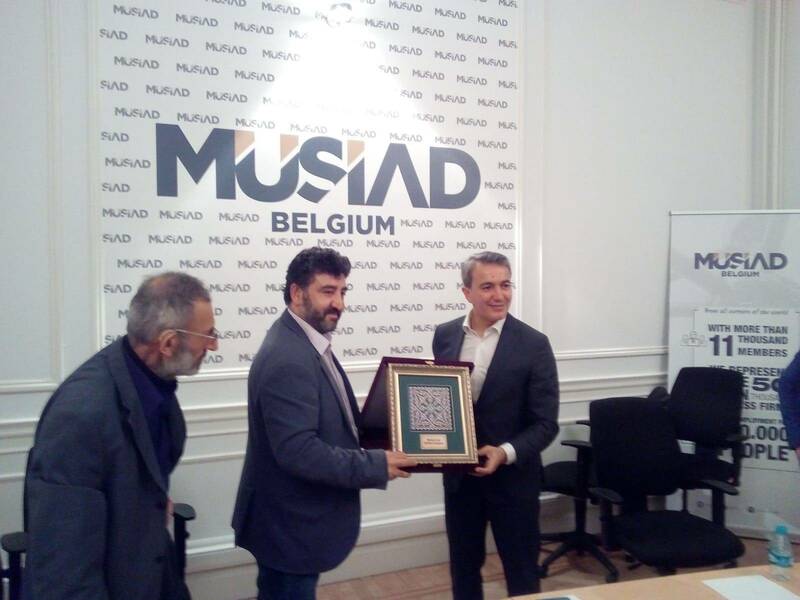 At the end of the meeting, Mr. APAYDIN gifted a plaquette of MUSIAD Belgium to the Mayor.